Outlander "To Ransom a Man’s Soul" (1x16) promotional picture. . HD Wallpaper and background images in the outlander serie de televisión 2014 club tagged: photo outlander season 1 1x16 willie. 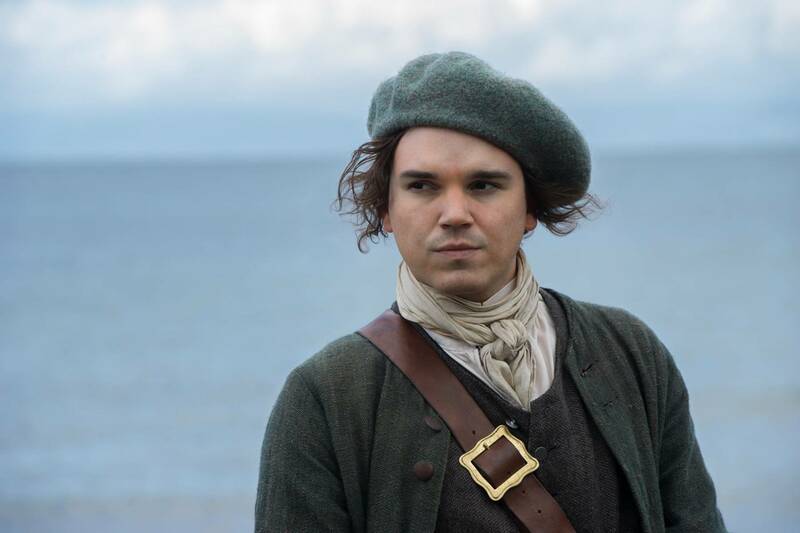 This outlander serie de televisión 2014 photo might contain prendas de vestir exteriores, overclothes, prendas de abrigo, ropa de abrigo, and manchó.